Since 1923, Sinclair Moving & Storage has been the top Manahawkin movers for homeowners and businesses alike. We provide affordable moves with excellent service, locally, long-distance, and internationally. Our movers work with you every step of the way, starting with your free moving quote until the final box is unpacked. We’re the Manahawkin moving company you can trust. So fill out our form below to receive your free moving quote today! We’ve assisted generations of Manahawkin residents in long-distance moves and storage needs. 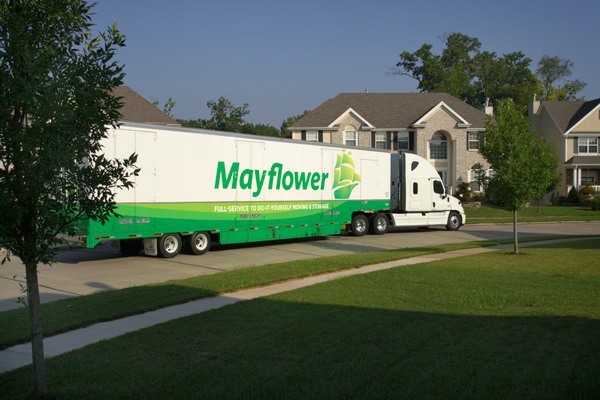 We are agents for the nations most trusted moving network, Mayflower Transit, giving us access to extensive resources for just about any scenario or moving needs. However, we’re still a family owned and operated company, so we can give you the personal touch and quality customer service that only a business like ours can! It doesn’t matter if you’re moving across the street or across the country, Sinclair Moving & Storage is the Manahawkin moving company for you. We’ve moved countless apartments, households, offices, commercial buildings and more, as well as providing storage solutions in our secured climate-controlled storage facilities. It all beings with your free moving quote so fill out our form today!